Q: When playing defense, is it a foul to chest bump the offence when playing close D? I'm trying to get my team to play close hard D without swatting their hands. A: It is a foul to chest bump the offence. The Principle of Verticality states - 33.2. 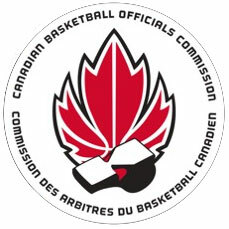 Principle of verticality during the game, each player has the right to occupy any position (cylinder) on the playing court not already occupied by an opponent. As soon as the player leaves his vertical position (cylinder) and body contact occurs with an opponent who had already established his own vertical position (cylinder), the player who left his vertical position (cylinder) is responsible for the contact. The chest bump has the defensive player moving forward, creating contact with the offensive player, thus leaving his/her cylinder and creating contact which is illegal and would be a foul.